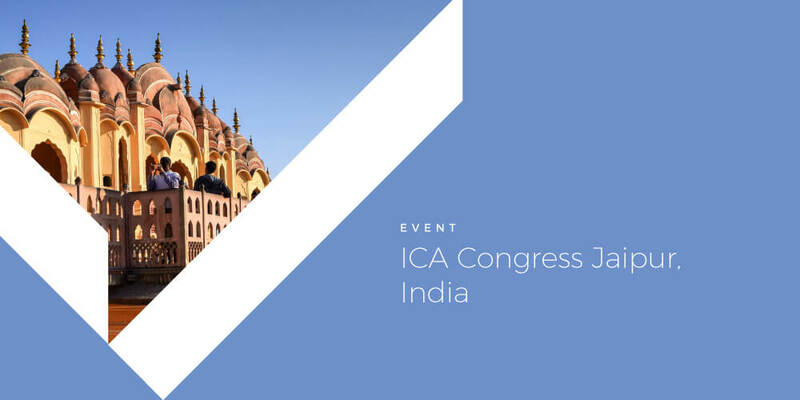 The International Colored Gemstone Association (ICA) has very kindly given us the honor to organize the next biennial lCA Congress in Jaipur, India. The dates are 21st October 2017 thru 24th October 2017. You might be aware that Jaipur is India’s second important gems and jewelry exporting centre and the first in sales to foreign tourists. With a history dating back to more than 280 years, the famed Indian Gem City of Jaipur is still a hotspot in Gems ‘n’ Jewelry. On behalf of the gemstone fraternity of Jaipur, the ICA members from India, the steering committee of the congress I am pleased to invite you, to participate in this congress. We promise you the traditional Indian warmth and kind hospitality. You will relish the latest trending jewelry, hand crafted beautiful gemstones, handicrafts and architecture that have been part of our culture and heritage for centuries. Jaipur is one of the most visited city by tourists for its forts, royalty and architecture. The city’s heritage status and proximity to the national capital New Delhi have attracted people from far and wide. All of the city is a magnificent gem, so be it a cultural procession, weddings, sound of gem cutting, traditional factories or a simple walk around the streets of the old city. The speakers featuring in the Congress will cover the most recent and important developments in international trade scenario. We are sure that each one of us always wishes to feel the pulse of global markets and trends. We assure you that a lot of brain storming and hard work is going on to ensure no stone is left unturned and that this ICA Congress, is going to be ‘The Grand and Unprecedented event / Celebration of Colors’. We hope your spouse and younger ones will enjoy the special programs designed for them and will be very happy to be a part of such a magnificent event. We would like to add that this is the time when India celebrates ‘Diwali- The Festival of Lights’ on the 19th October 2017 just before Congress. Diwali is the biggest festival in India (Just like Christmas) and those of you who want to have first hand feel of Indian traditions and culture, you can plan to come two days earlier. Keeping in mind that many of you have visited India in the past but believe me, this is going to be an experience you have never had before! To share the spirit of ICA in the charming city of color, culture and heritage the steering committee and gems community of Jaipur is looking forward to receiving you with our traditional welcome.